New - unused stock lot. Wacker Neuson Item number: 0620429. 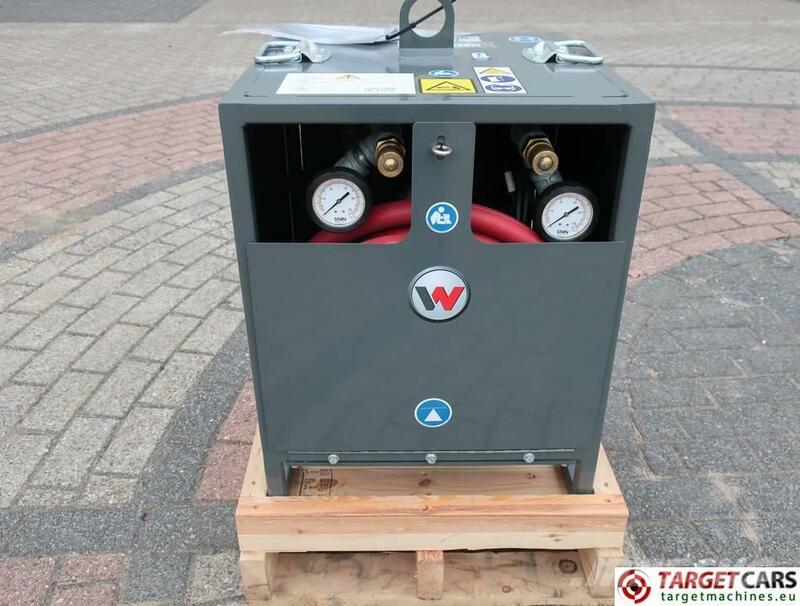 To be used with HP252D Hydronic Air Heater. Transport size: 58cm length x 58cm width x 85cm height. In Unused - New Condition.